Starting with messaging, DatChat is the first privacy platform to always allow the option to erase or change how long your messages stay on another person’s device. 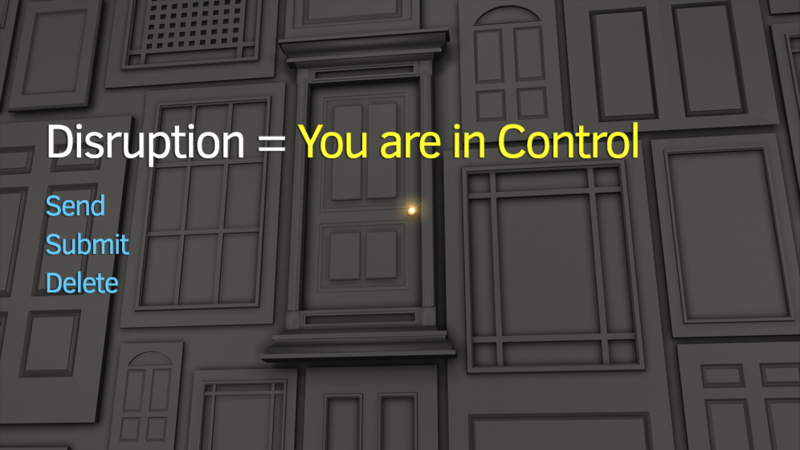 You are always in full control of your personal privacy with DatChat. When sending someone a message, you can wipe it from your phone and theirs at any time. Unique to DatChat are features such as: Screenshot Protection, "Nuke" which allows the complete eradication of a conversation on everyone’s device, multi-layered encryption and the DatChat Messaging Rights Control Platform. 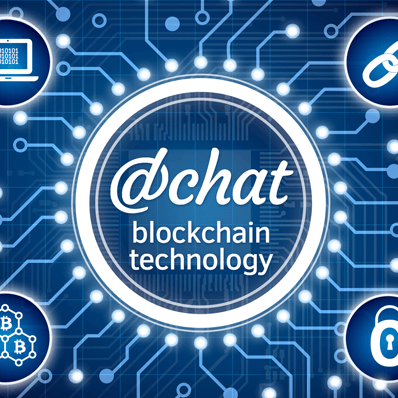 We are not just talking about the multi-cryptocurrency and credit card financial transaction engine that is being built into the DatChat Personal Privacy Platform. It is about an Ephemeral Blockchain that can be defined as a chain whose blocks do not live forever on the blockchain, but are retired as soon as the purpose of the blockchain is complete. This means being able to incorporate complete privacy and control over messages and attachments in traditional email after they have been sent. The Cyber-Security industry is growing exponentially, and it is expected to reach $170 Billion in just a few years. While most of the focus seems to be on protecting our information where it is stored, DatChat is focused on Protecting Our Privacy after we have already shared our personal and financial information. One of the biggest threats to our privacy comes from what happens after we have Hit Send, Submit or even Delete. 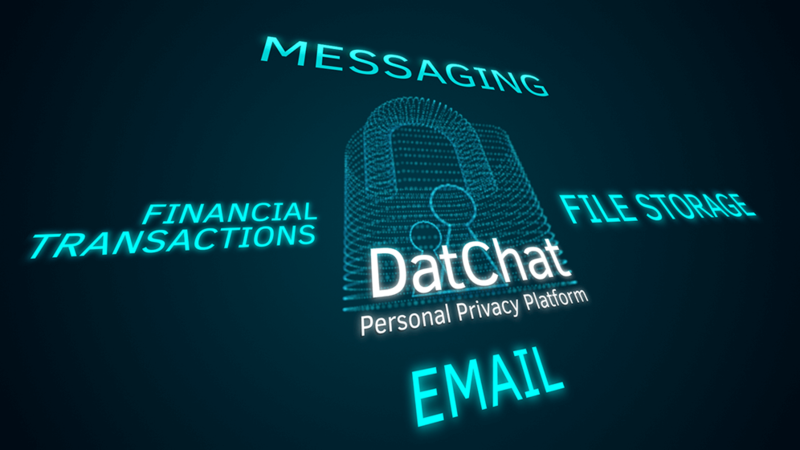 DatChat’s unique technology is focused on always providing privacy, control and security when you really need it the most. The Company that puts us back in control of our personal privacy can truly change the face of communications and financial security. This protects all of us, and creates a tremendous investing opportunity. Our Patent Pending technology allows us to stay in control of our information even after we hit Send or Submit. While you are probably familiar with many of the messaging and email platforms, did you know that they all share the same major privacy flaw that creates substantial risk to our personal privacy and security? They do not allow us to control our messages or information after we Hit Send! 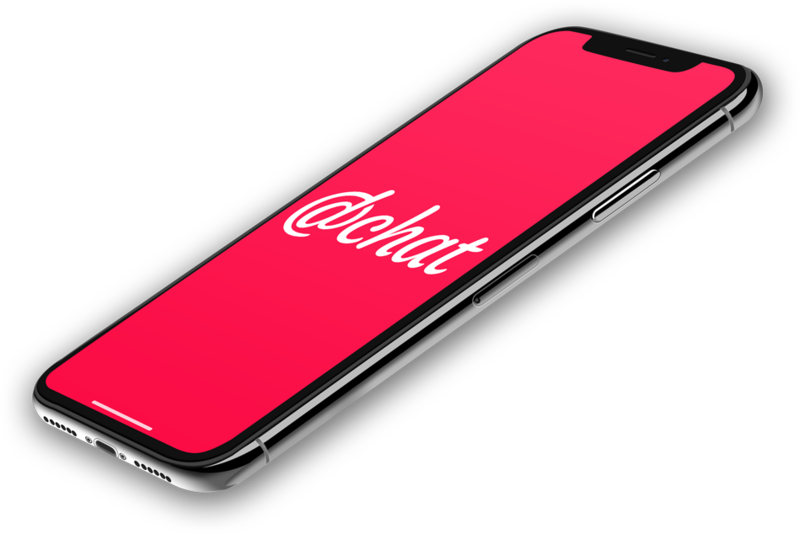 DatChat is ready right now, to totally disrupt the entire Cyber-Security and Messaging Industry by allowing full control of our personal and financial information both before, and especially after we hit send or submit. We have spent over two years developing privacy technology that is there for you when you need it the most…After You Hit Send. First we are rolling out the platform for iPhone and iMessage. This is happening now. Our goal is to work as a stand alone platform and integrate into existing messaging platforms including email. For the last 80 years, private companies could only raise capital from accredited investors, the wealthiest 2% of Americans. Recently the JOBS Act was signed, Title IV (Regulation A+) of the JOBS Act went into effect, allowing private early-stage companies to raise money from everyone. The Reg A+ offering is often referred to as a mini-IPO. We are conducting a Reg. A+ Tier 2 offering that allows us to raise up to $50 million dollars under Title IV of the Jobs Act. The company has had to submit Form 1-A registration statement to the SEC for qualification, and is subject to ongoing reporting requirements. Like an IPO, Reg. A+ allows companies to offer shares to the general public and not just accredited investors. The shares you purchase are immediately freely tradable. Until Now, no messaging platform allowed you to change the rights to your messages After You HIT SEND. Messaging Rights Management Platform: Patent pending technology allows a sender to set a message to last forever, or automatically self-destruct after a certain number of views. At any time a sender can wipe texts off a recipient’s phone or give them more time to view the message. "Nuke" a Conversation: Users can even opt to Nuke messages, which erases both sides of the conversation on both the sender and recipient’s devices. Screenshot Protection: DatChat’s Patent Pending protection mode makes it nearly impossible to screenshot a secret picture or message. Also, the sender receives notifications when someone attempts to screenshot protected or regular self destructing messages. When "Anti-Screenshot" mode is enabled, DatChat's proprietary technology completely prevents a phones ability to take a screenshot of the image on screen. Only messenger that allows you to change how many views or time remains after sending. Video Scrambling Technology that renders our self-destructing videos useless. Why Reg. A+ is Perfect for DatChat? Each person on the DatChat Team understands two things: First, nothing is more important than protecting our personal privacy. Second, the technology to protect our privacy has to be easy to use and always guarding us. We have assembled a team of developers, marketers and advisors to help ensure our technology and solutions put us back in control of our privacy. The inspiration for DatChat came when Darin and Pete were asked by a friend to recover deleted messages from their phone. They were all shocked at how much data they recovered including: deleted text messages, voice mails, pictures, notes, bookmarks, visited websites and much more. Having worked together since 2005 on personal privacy and social marketing projects, they knew the time was right to create DatChat. As a successful entrepreneur Darin Myman has developed patented privacy technology for email, developed expertise in viral and traditional marketing, run successful public relations campaigns and taken several companies from private to public. Notably, he was a founder of BigString, Inc., the self-destructing email platform which serviced millions of customers. Mr. Myman was also a co-founder and Chief Executive Officer of LiveInsurance.com, the first online insurance broker that pioneered the electronic storefront for large national insurance agencies. Prior to co-founding LiveInsurance.com, he served as a Vice President of the online brokerage services unit of Westminster Securities Corporation. Mr. Shelus has over 10 years of Self-Destructing Messaging, Social Marketing and Mobile Video development experience. As a lead engineer of the first self-destructing email, mobile and social messaging platform “BigString”, Mr. Shelus has been a pioneer and thought leader ahead of his time in secure messaging having developed patented technology that became a cornerstone of self-destructing messaging. Mr. Shelus graduated from Rutgers University with honors and a degree in Computer Science. Darin Myman, CEO & Peter Shelus have been ahead of their time in developing patent pending technology for ephemeral messaging and digital privacy since 2004.